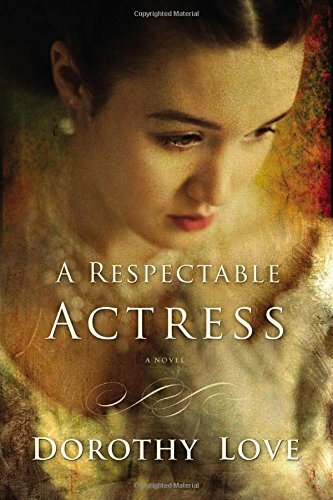 A Respectable Actress by Dorothy Love has something for everyone. It is a historical thriller with a gentle love story building in the background. India Hartley is an actress in America in the middle of the nineteenth century. At this time, acting is not seen as a respectable career. A tragic event on stage sees India, at the start of the novel, suspected of murder. Now she has a reason to be twice shunned by society. Philip Sinclair offers his services to India, as her lawyer. It is up to him to prove her innocence before the hangman’s noose beckons. A Respectable Actress is an amazing thriller full of plot twists and turns. I certainly could not guess the outcome, which made the action all the more thrilling. It was very intricate and held my attention from the start.